Beautiful two bedroom, fully furnished condo in the highly desirable gated community of Long Bayou is ready to be your new winter getaway or permanent home. 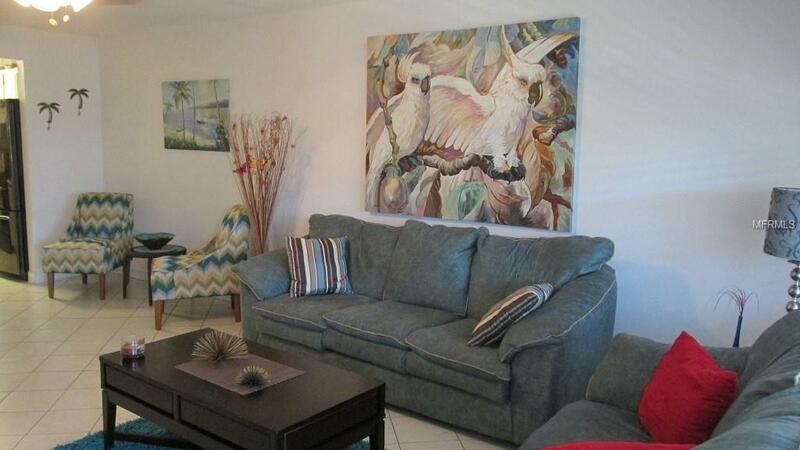 This 1,010 square foot unit has ceramic tile floors through the living, dining, kitchen, bath and Florida room. Carpet in the bedrooms, Kitchen has been updated with new appliances, counters, back splash, sink and faucets. Bath has new medicine cabinet, toilet, mirror and tub faucets. 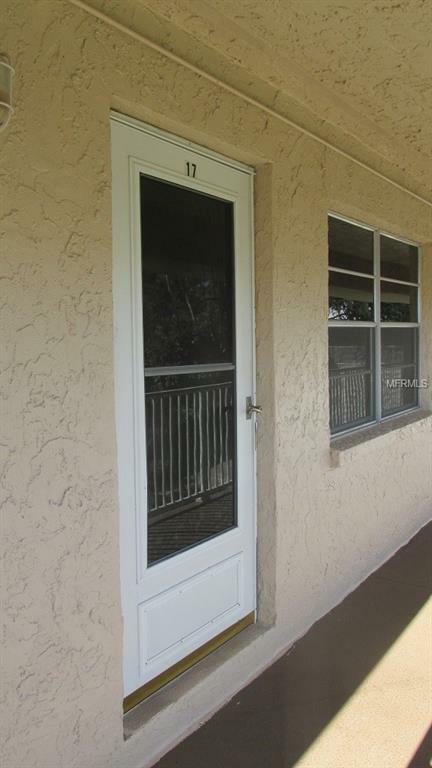 Trane HVAC system was replaced in 2014 and new impact, low E double pane windows were installed in the Florida room. Long Bayou has everything you need to stay healthy and happy with tennis courts, heated pool, billiards, exercise room and much more. 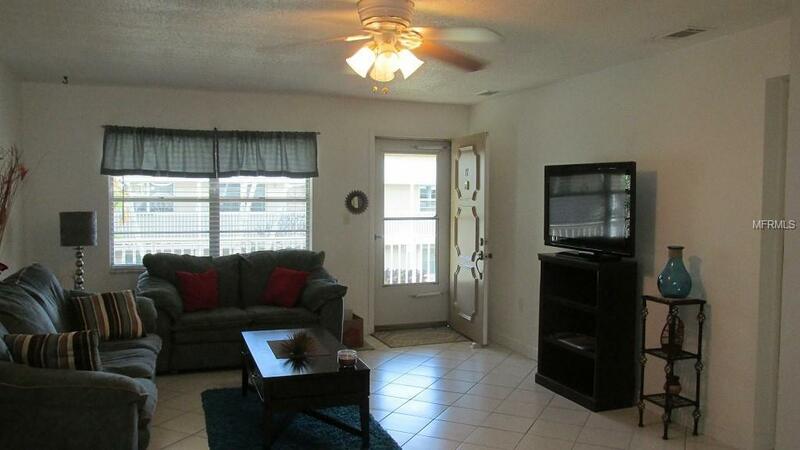 Cable with 2 HD TV boxes, Internet and Gas for heat and cooking is included in your maintenance fee. 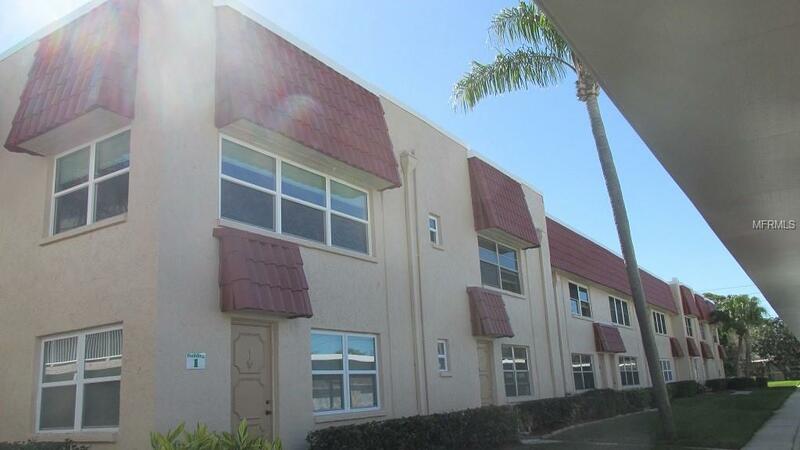 This is the great retirement community you have been looking formake your appointment to see this lovely Condo today and start having fun at your piece of paradise. Pet Restrictions Verify With Restrictions in Condo Docs.